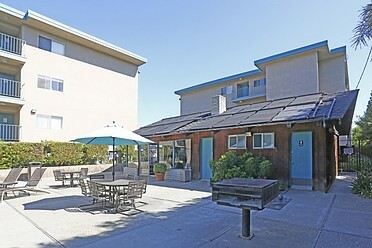 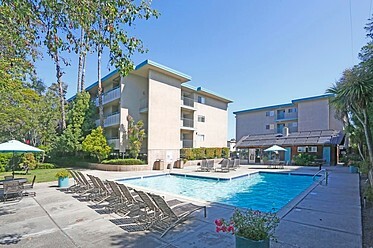 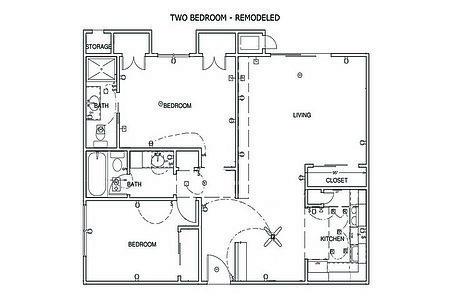 This Floorplan is Available Now, call us at (650) 948-5491! 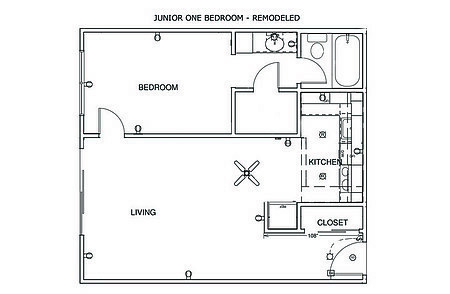 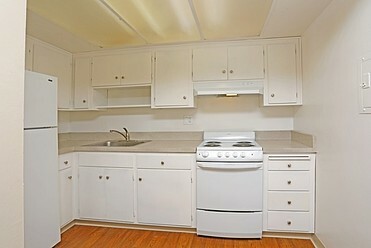 This one bedroom unit has a wide living room and kitchen area with extra storage space. 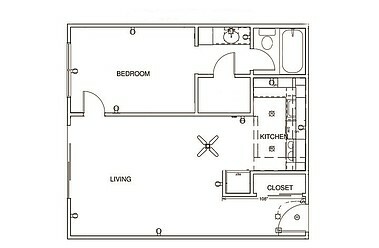 The spacious bedroom has a walk-in closet and a redesigned bathroom. 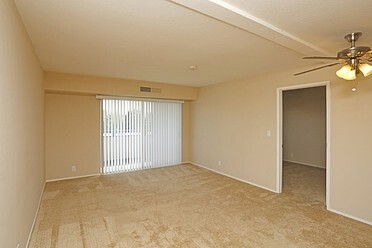 A spacious living room leads to the dining area and a full kitchen, creating a large sense of space. 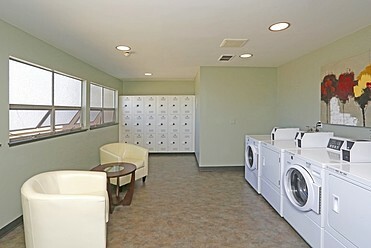 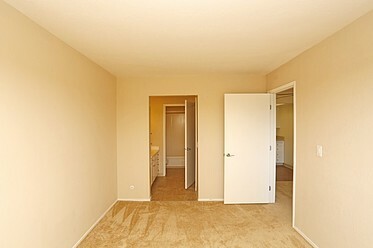 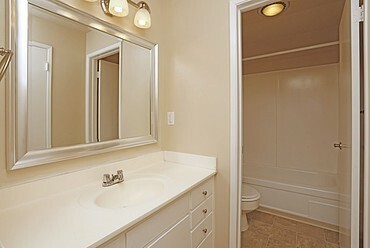 The unit features several closets, a remodeled bathroom and a wide bedroom. 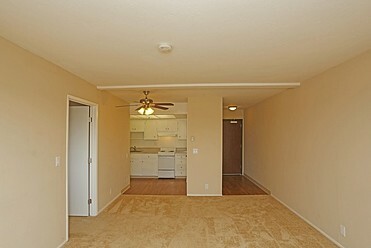 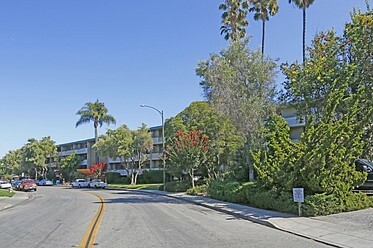 This large two bedroom unit boasts new hardwood floors and granite counter tops in the kitchen and bathrooms. 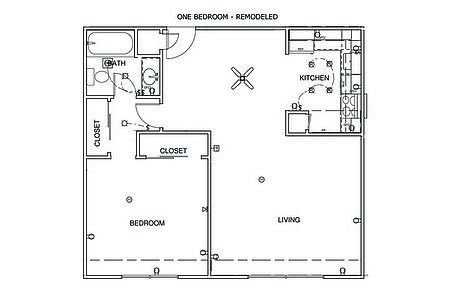 The living spaces are big with high ceilings, giving the complementary impression a large home would create.